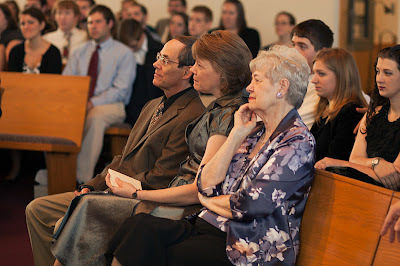 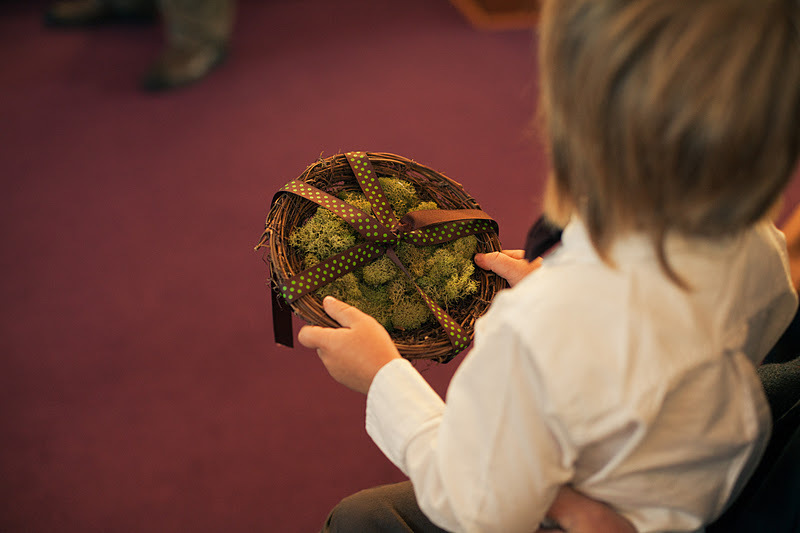 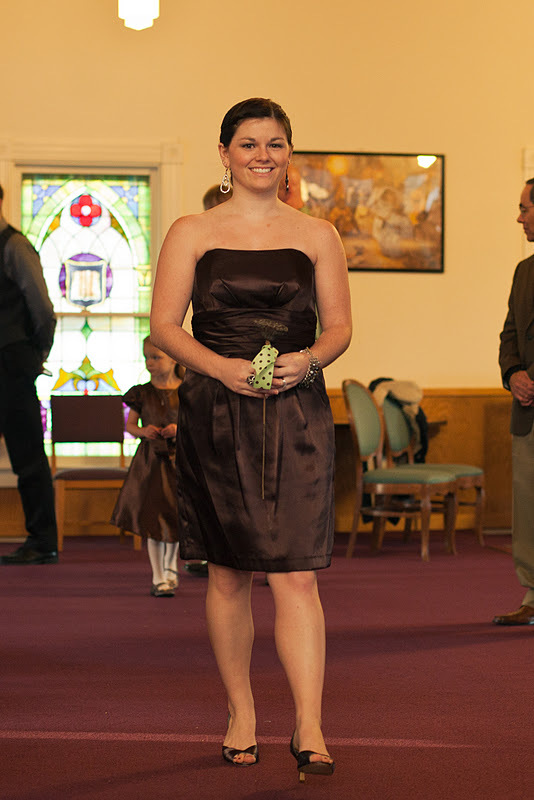 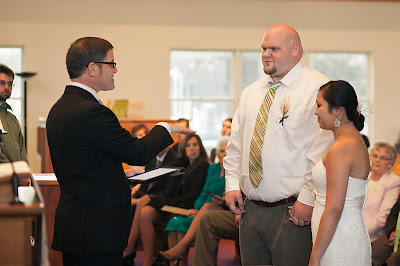 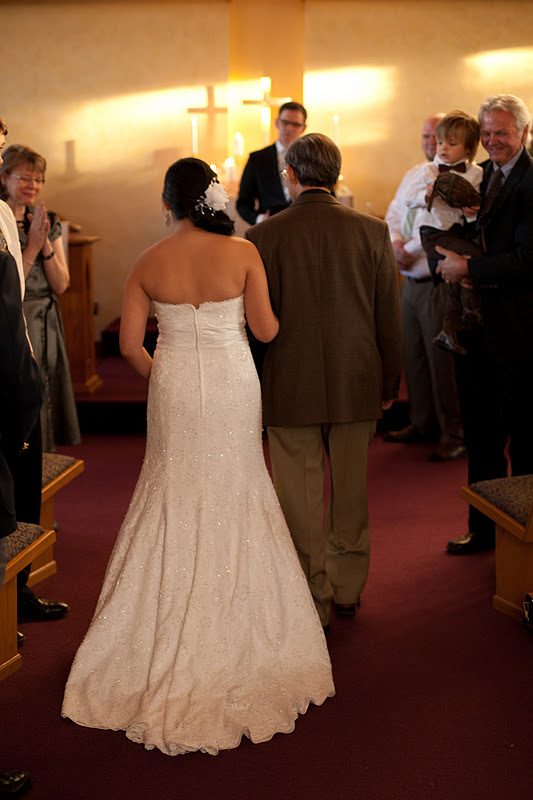 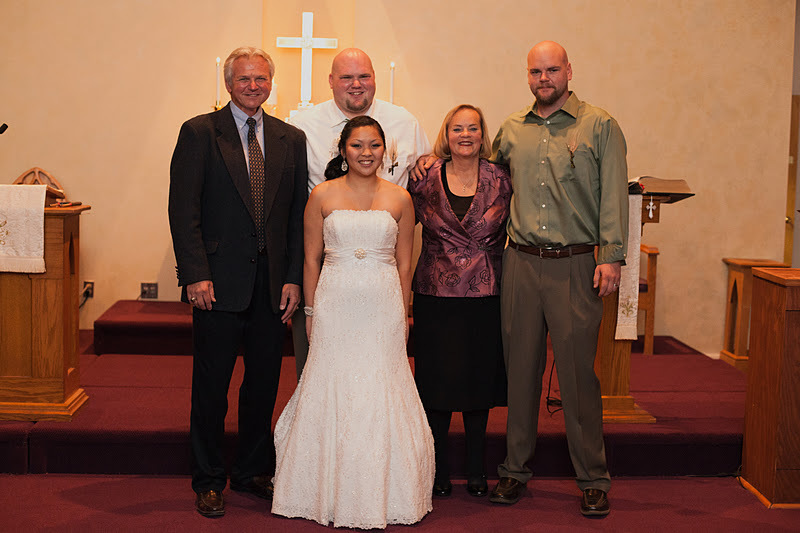 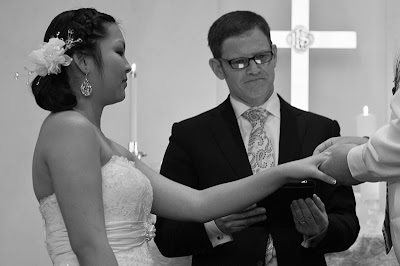 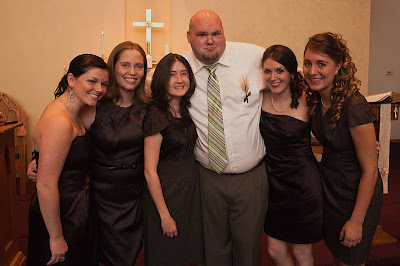 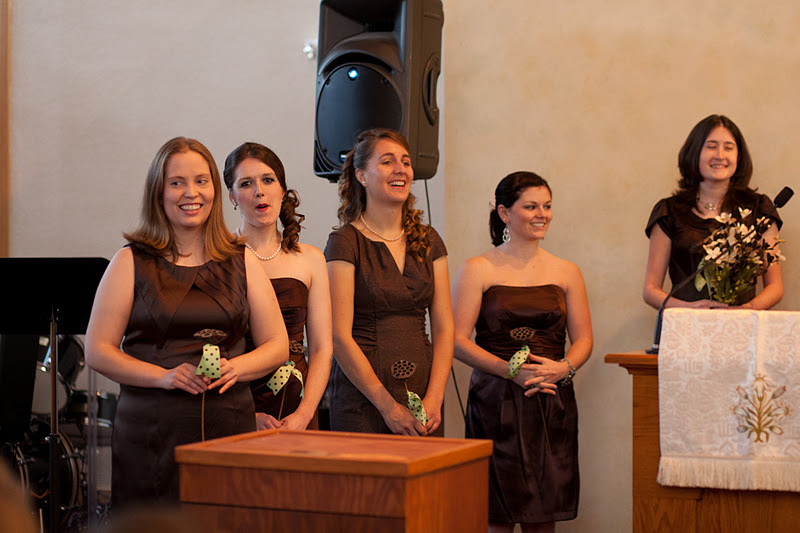 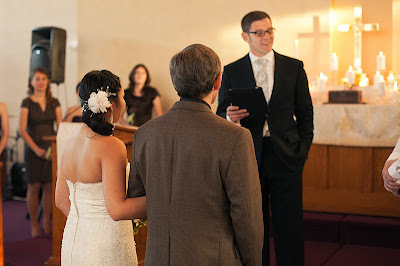 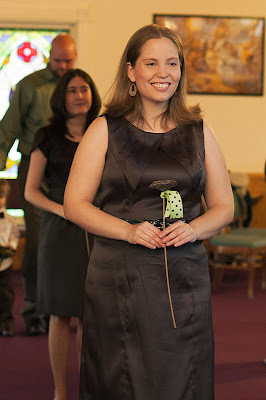 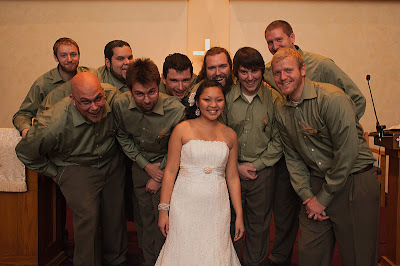 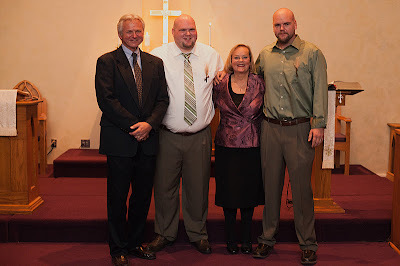 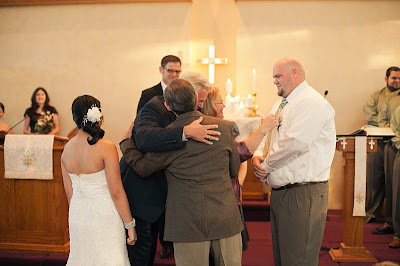 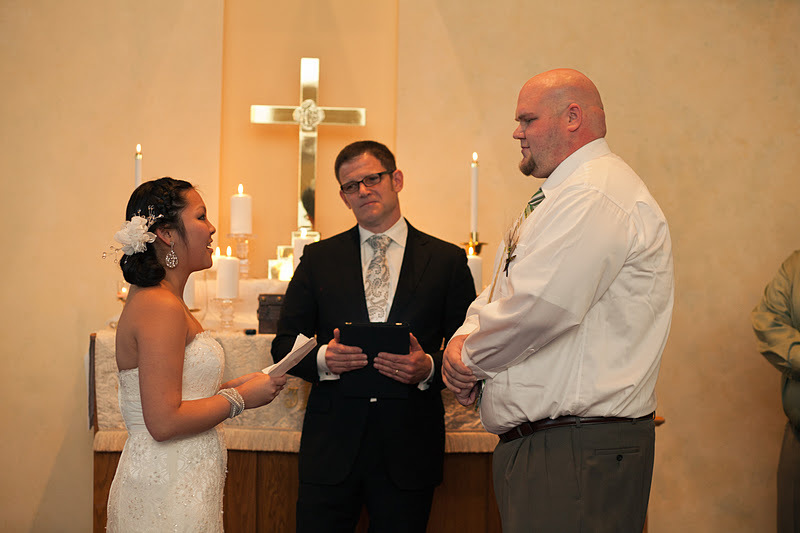 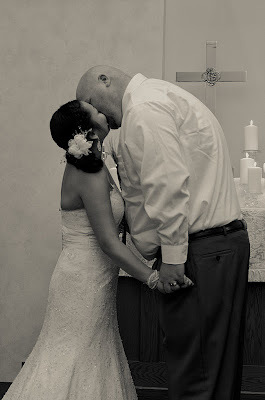 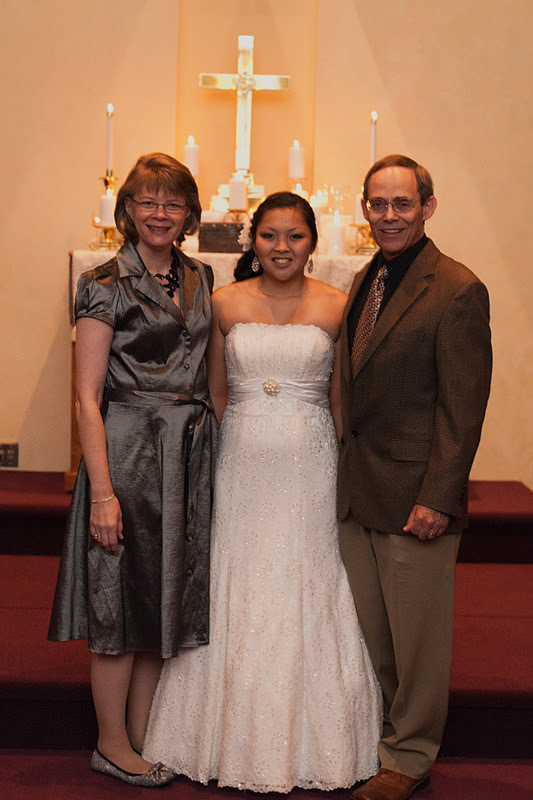 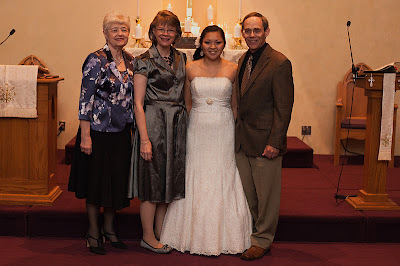 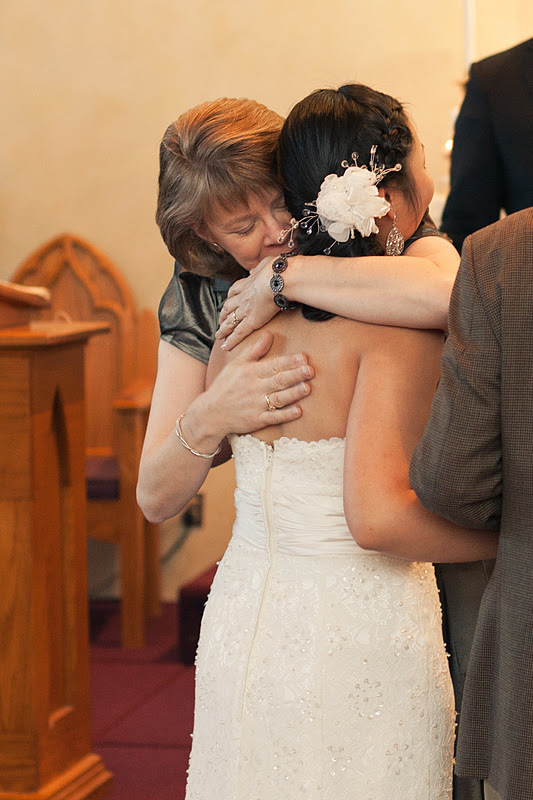 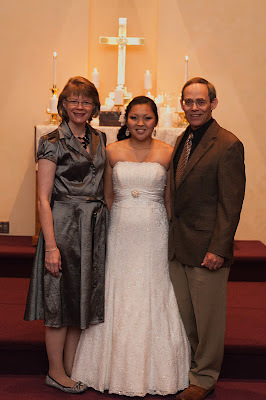 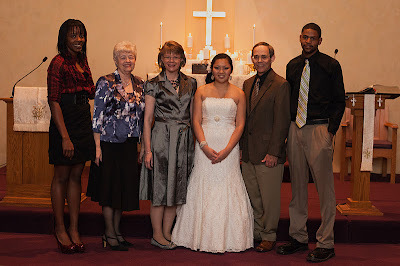 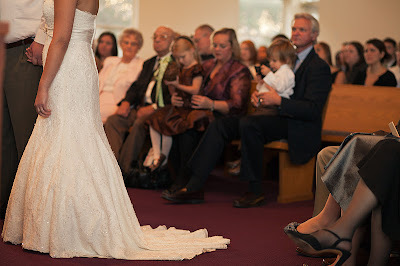 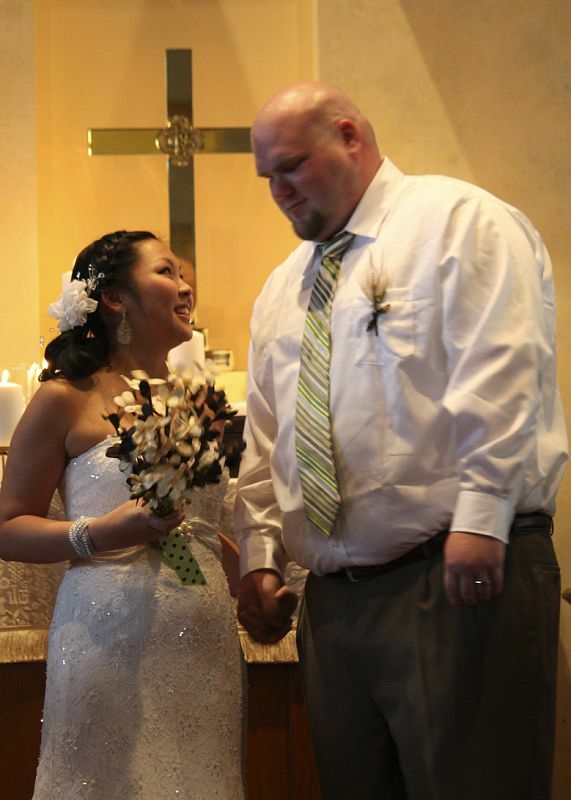 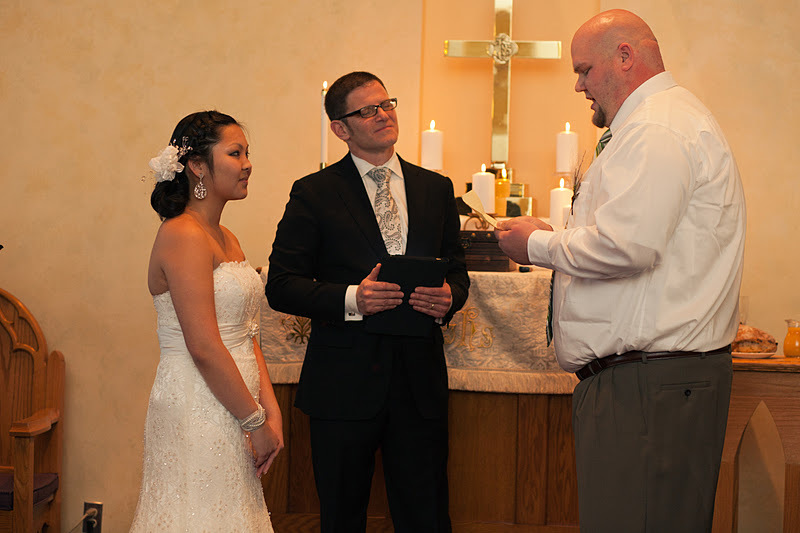 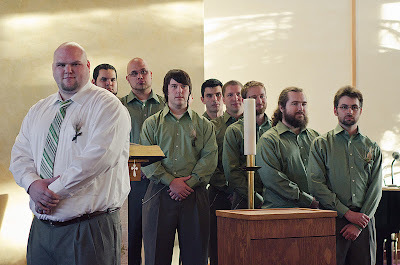 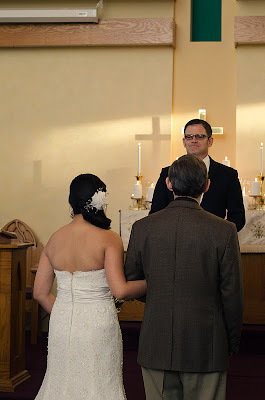 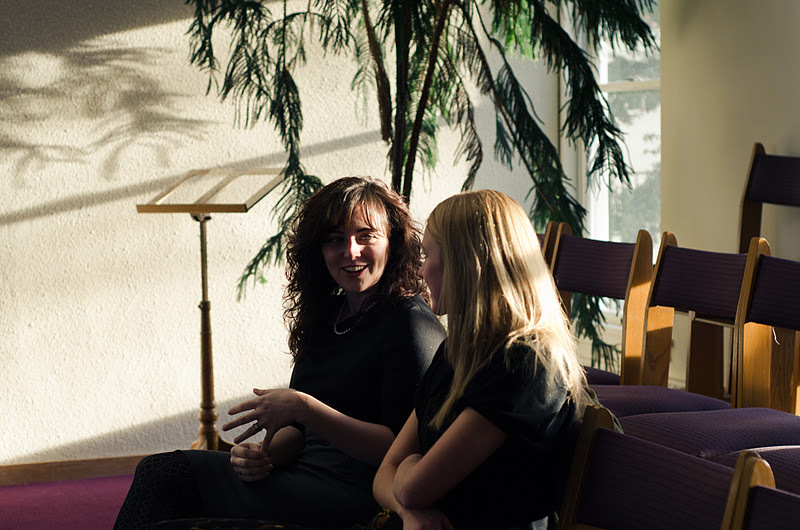 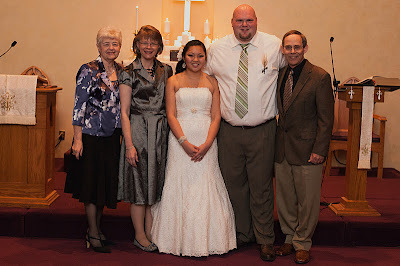 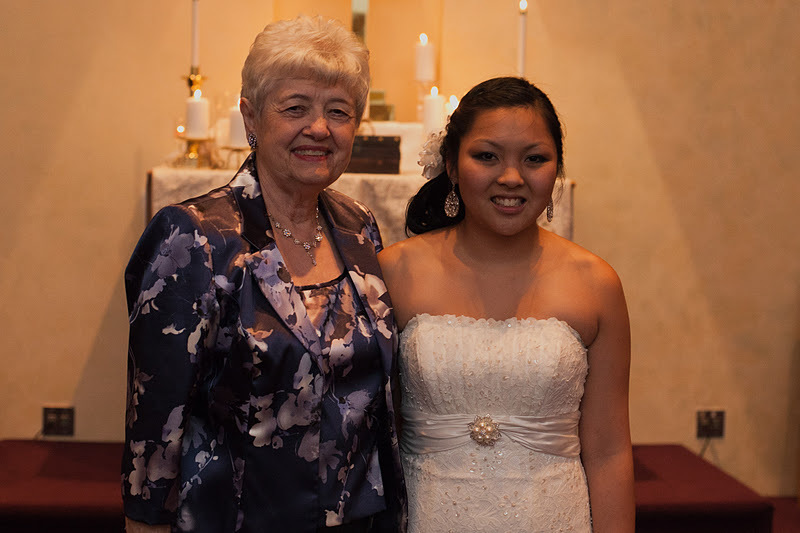 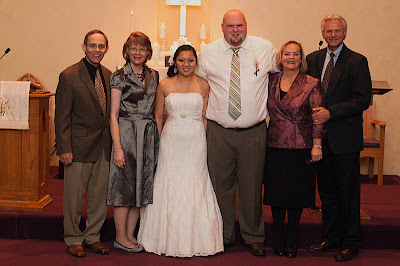 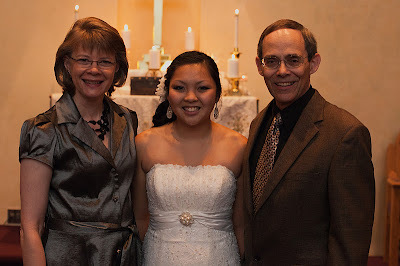 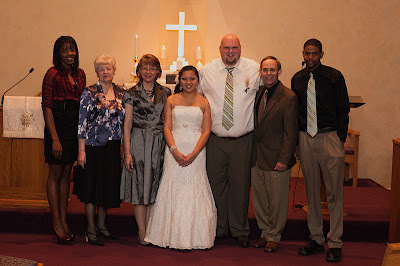 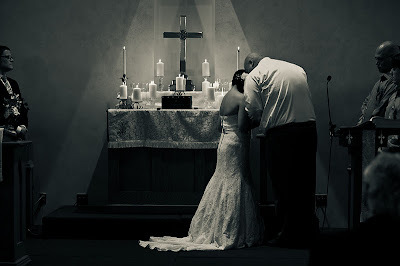 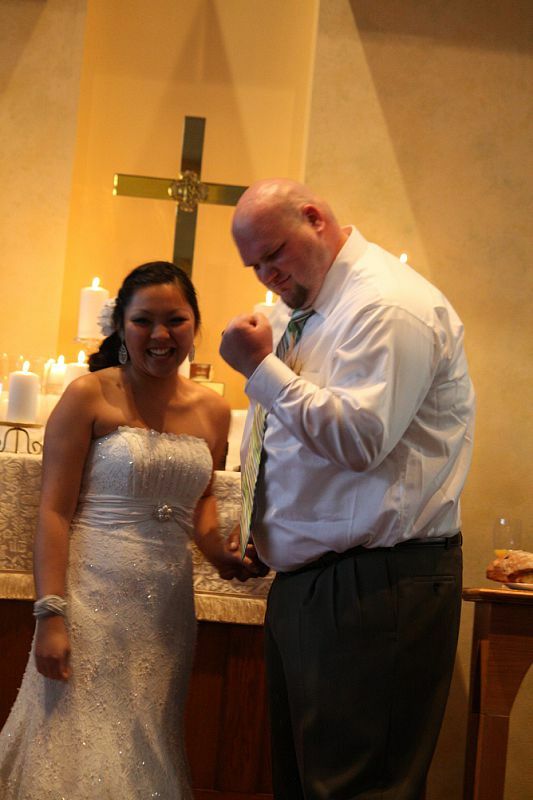 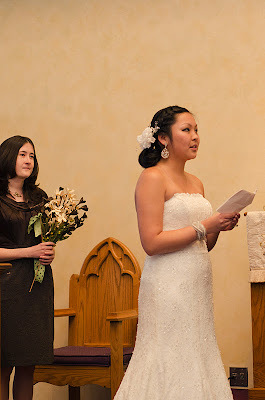 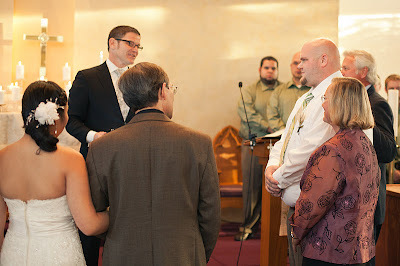 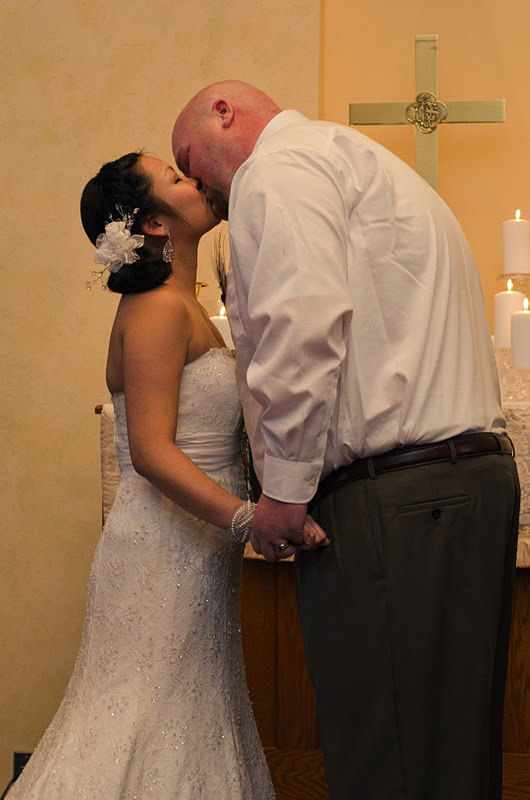 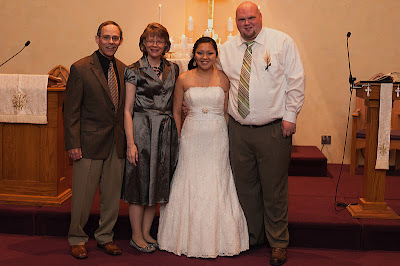 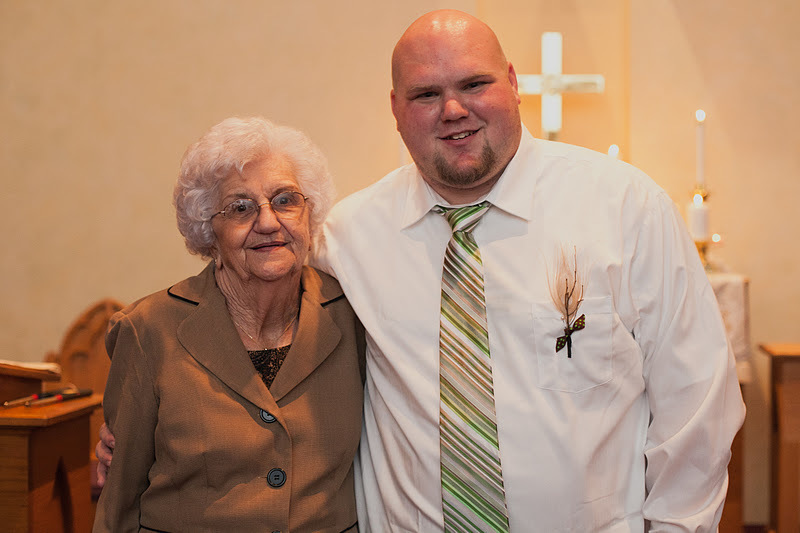 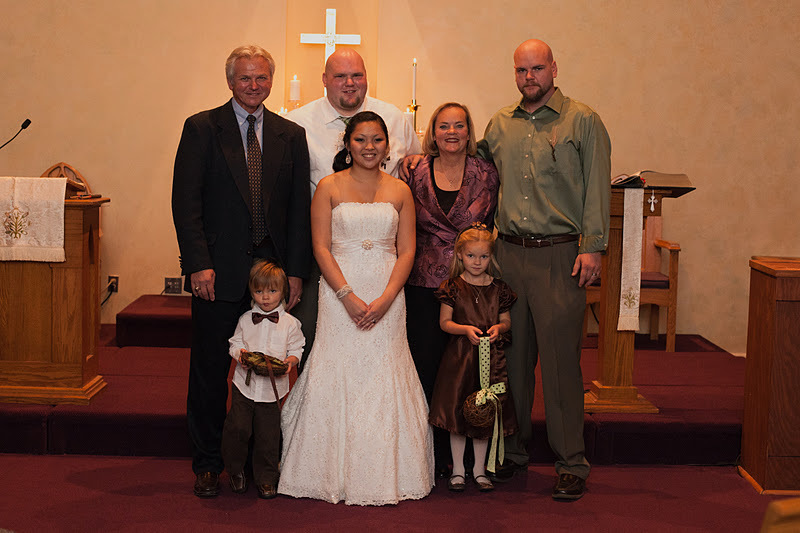 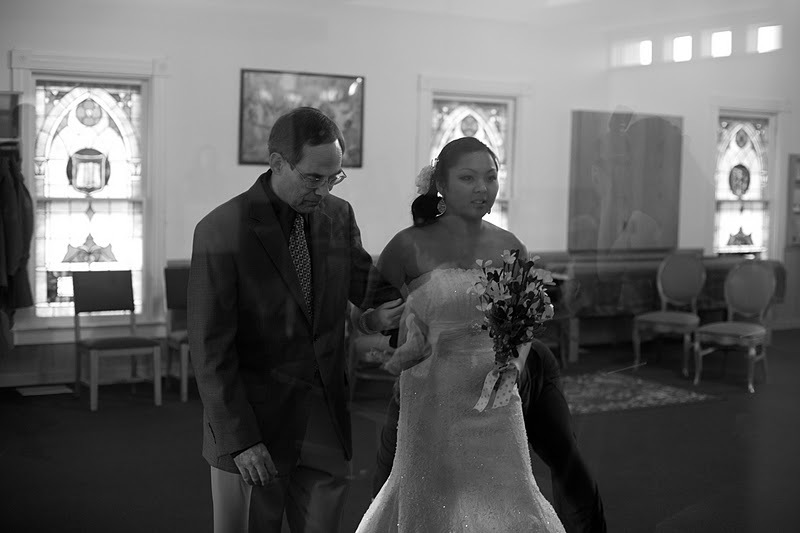 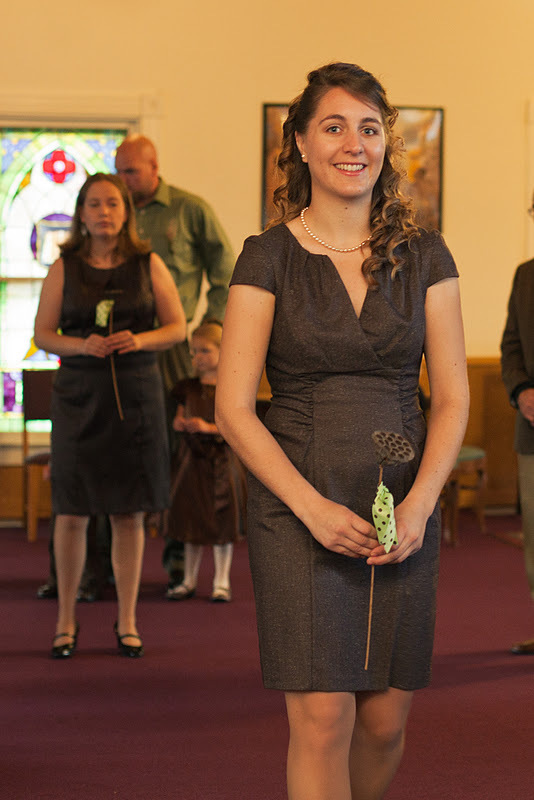 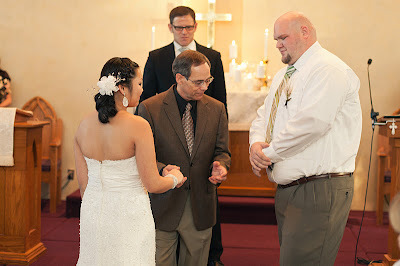 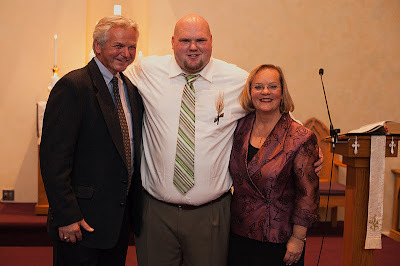 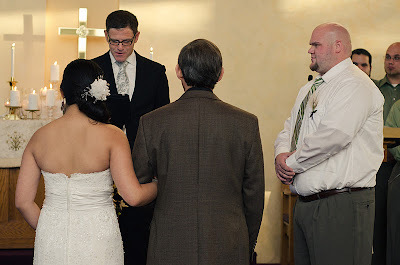 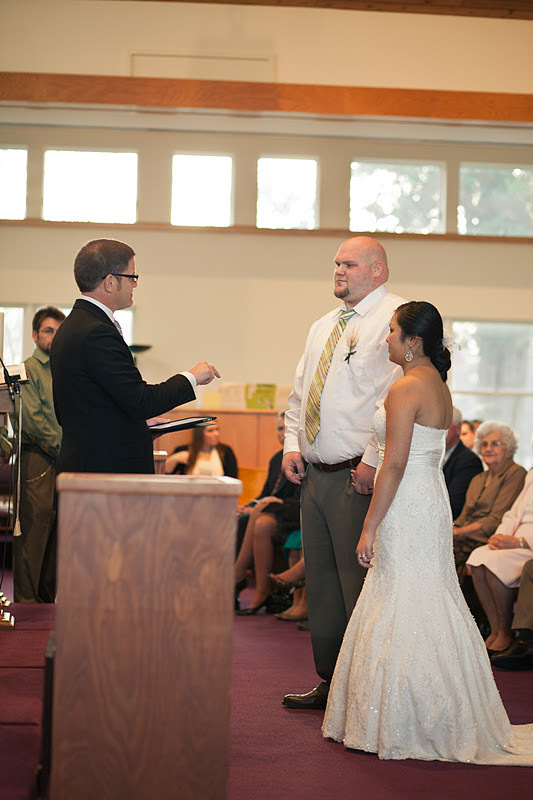 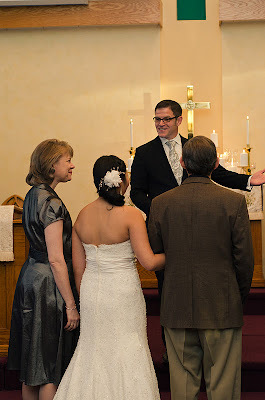 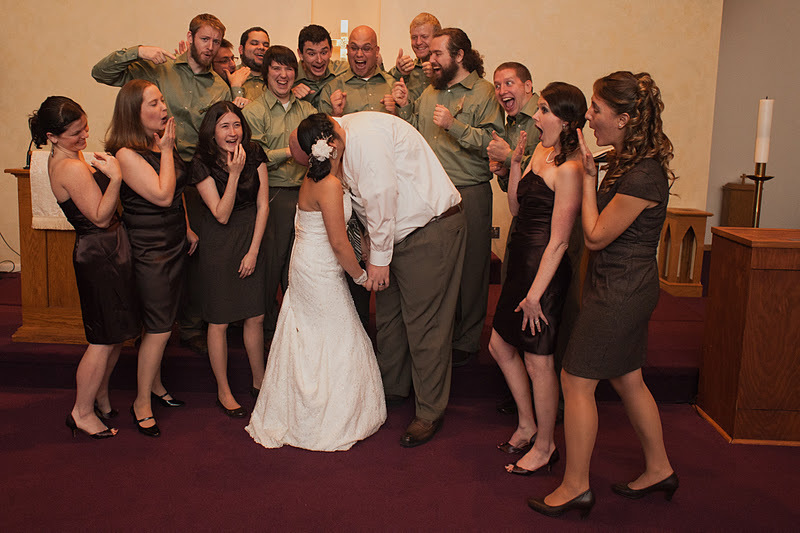 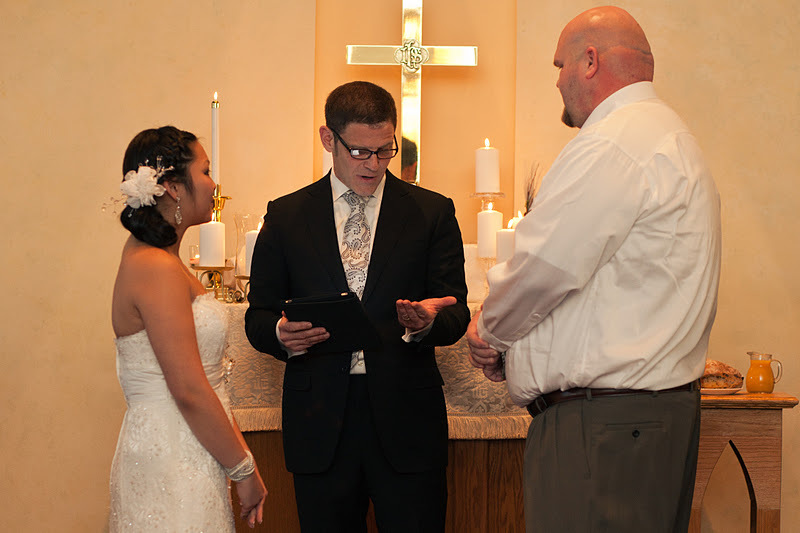 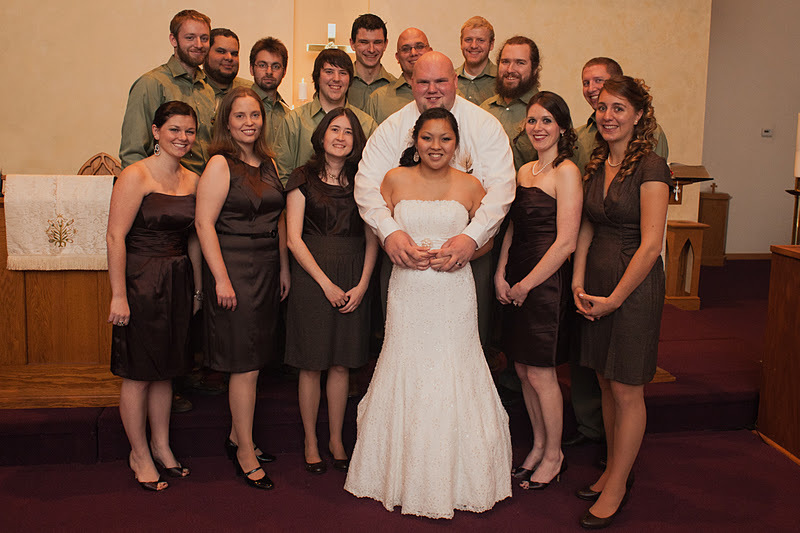 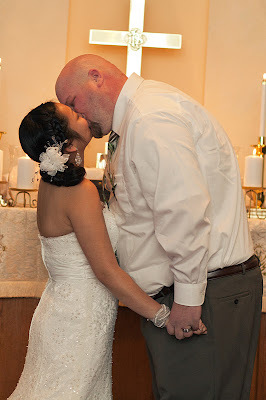 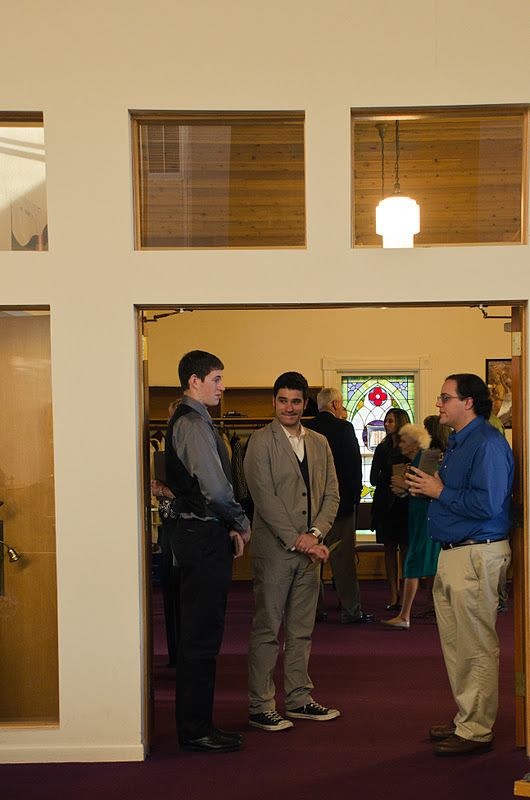 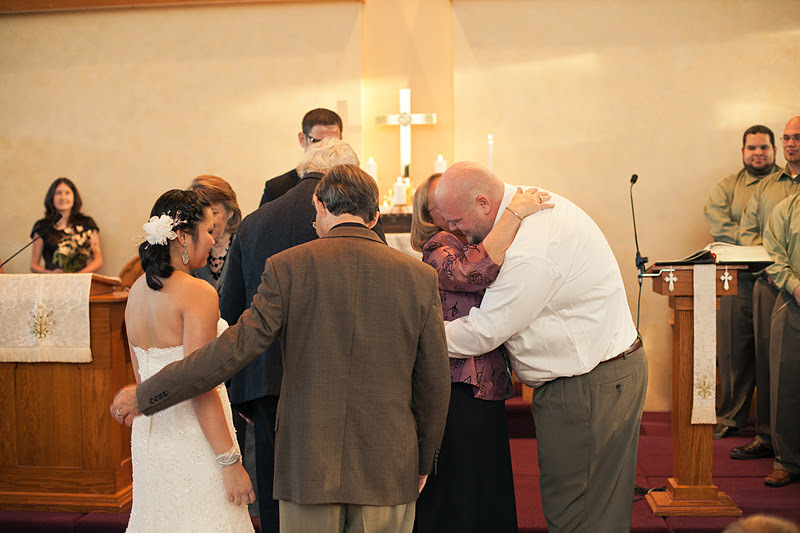 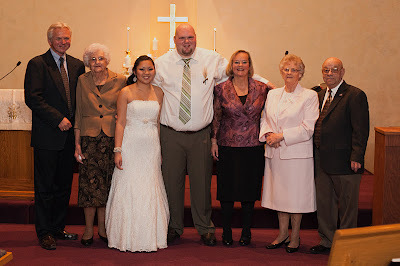 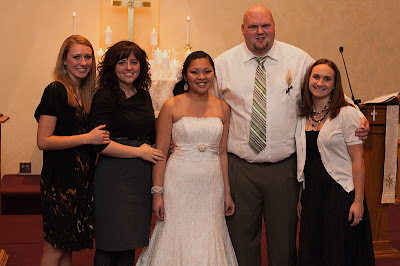 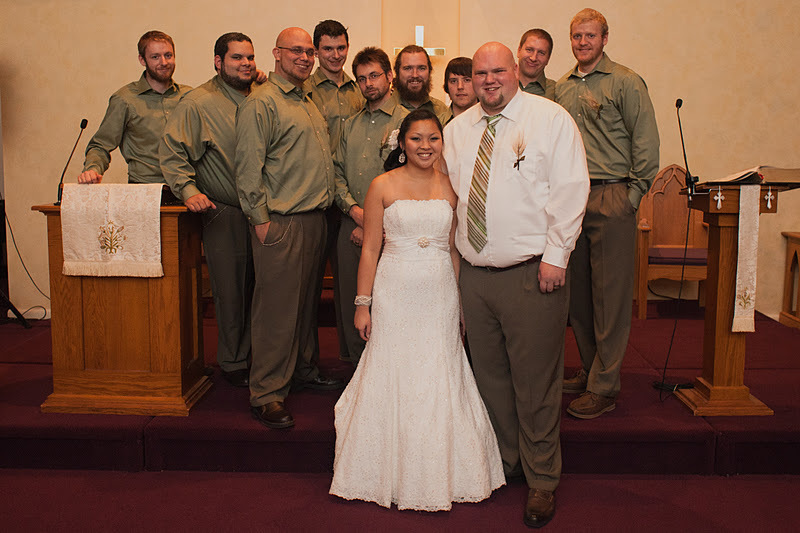 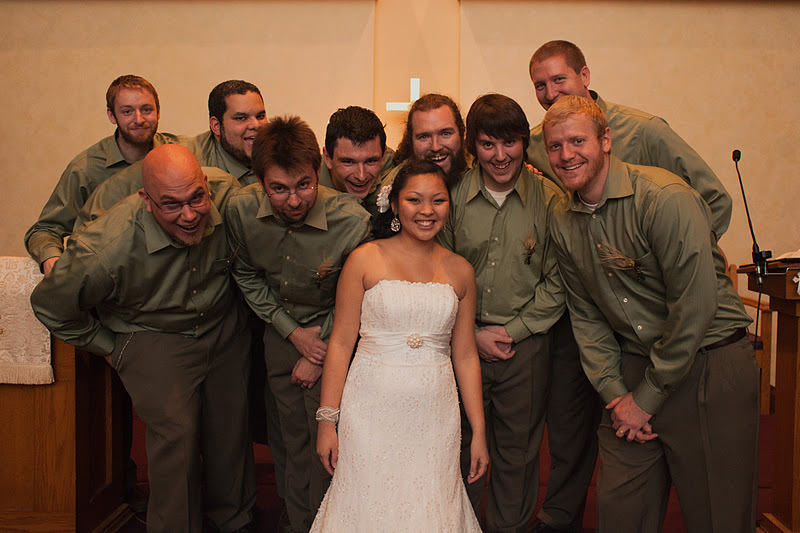 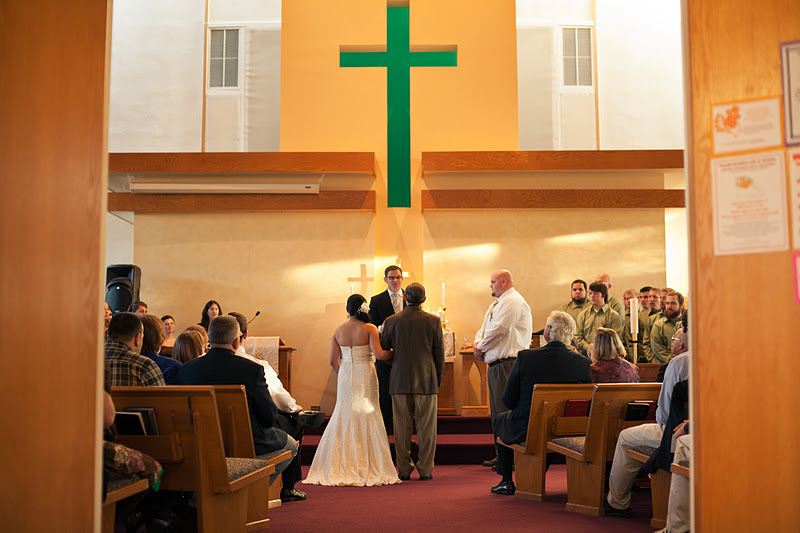 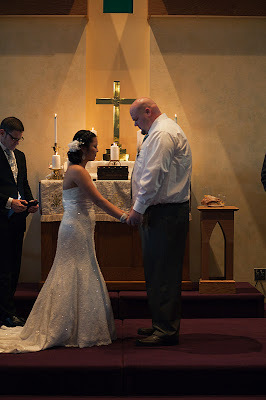 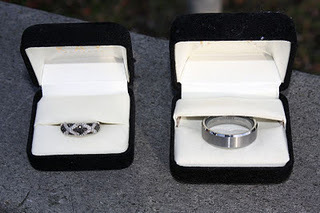 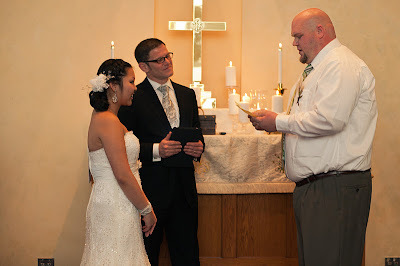 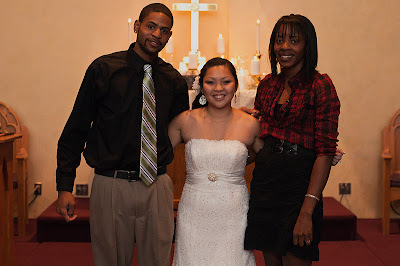 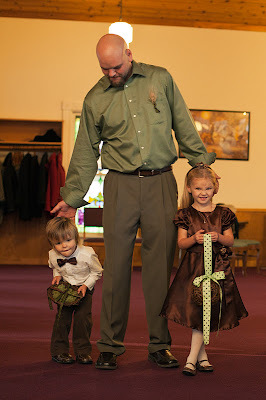 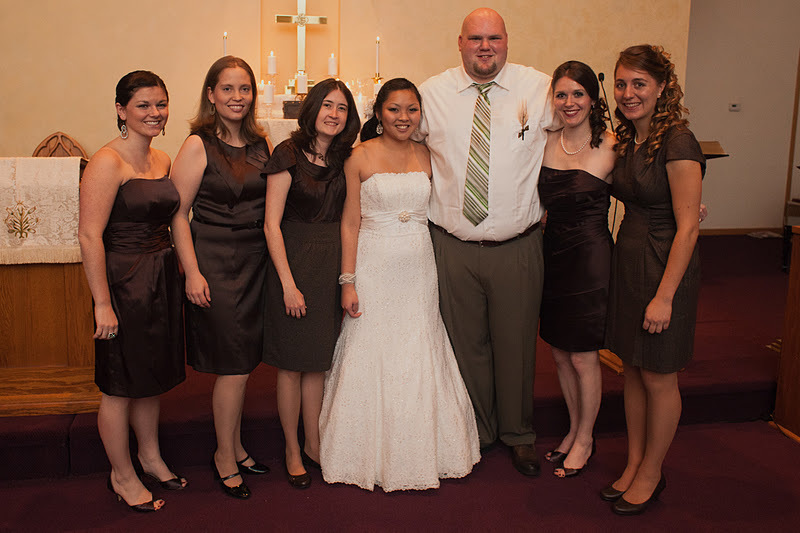 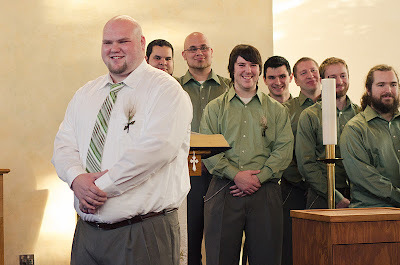 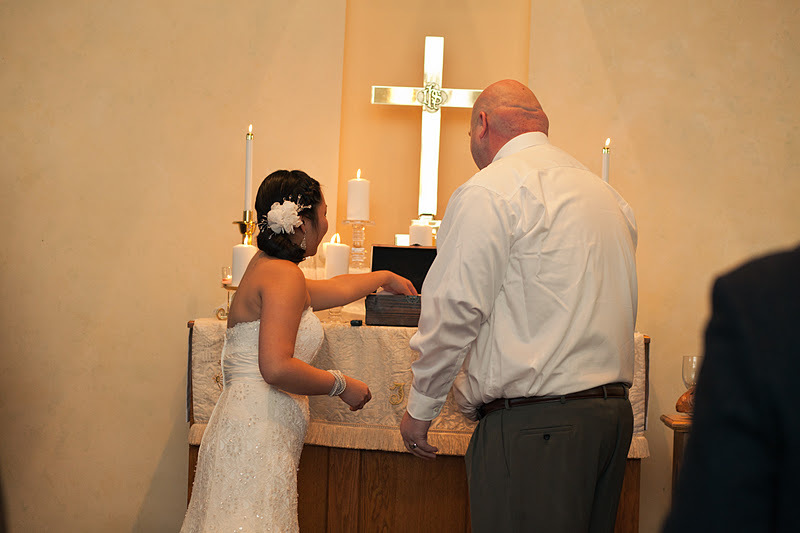 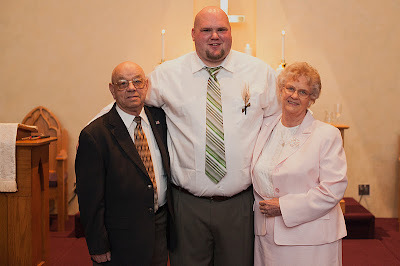 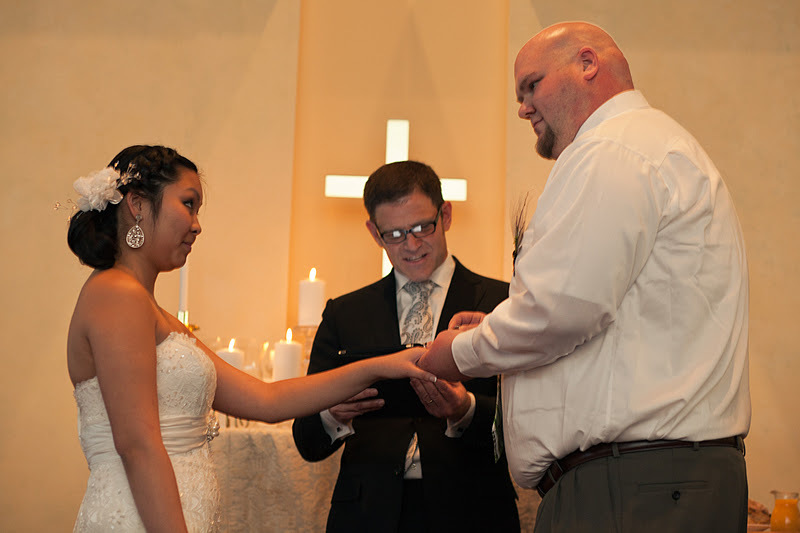 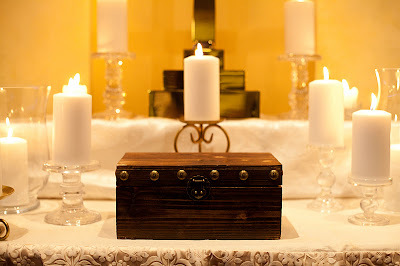 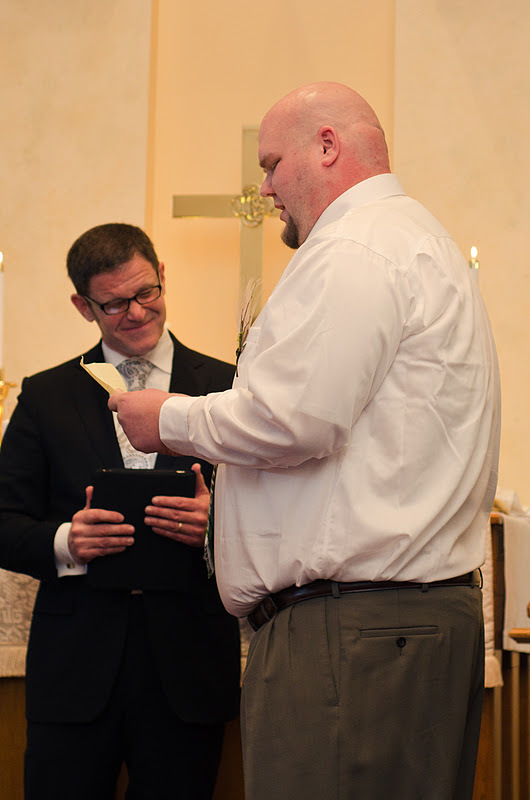 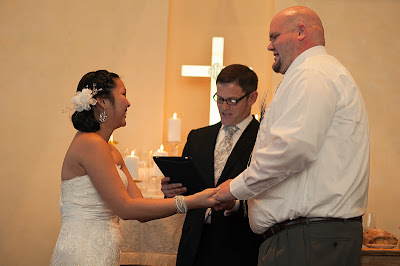 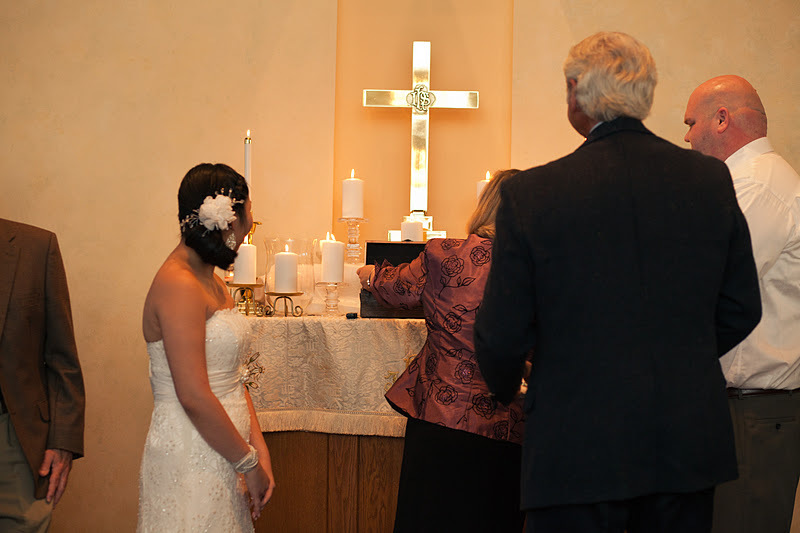 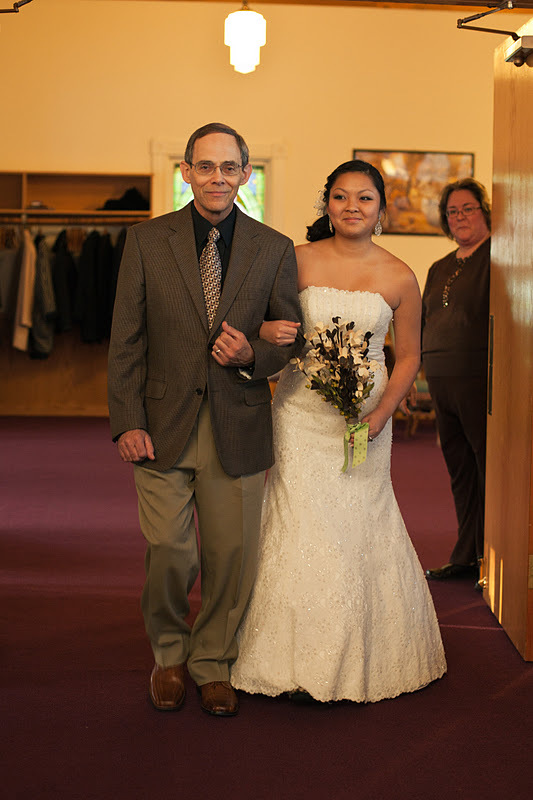 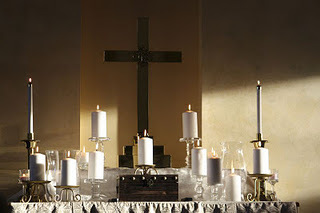 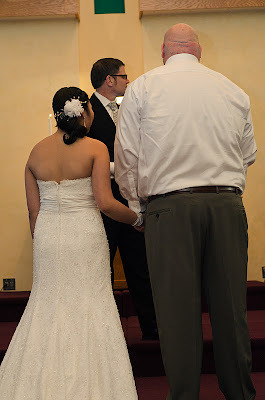 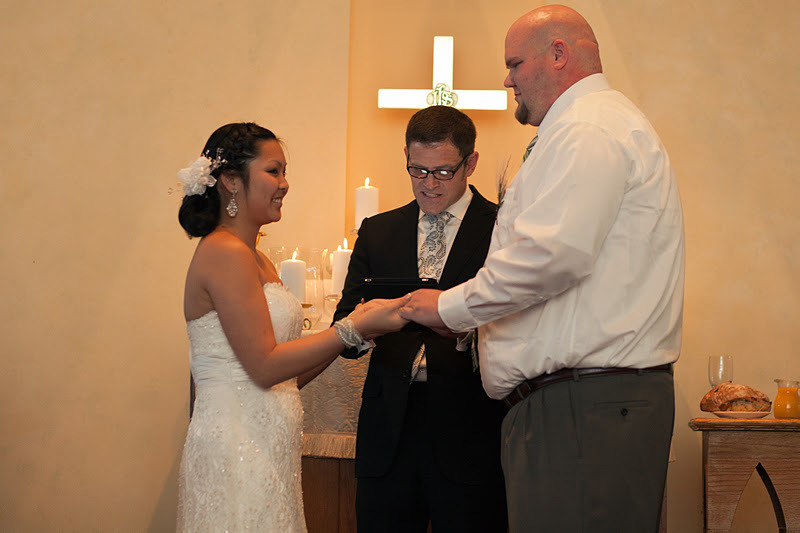 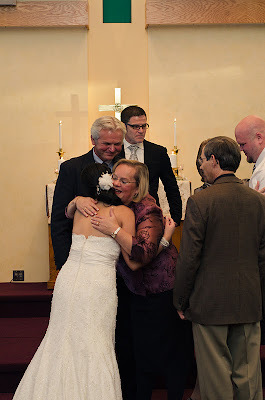 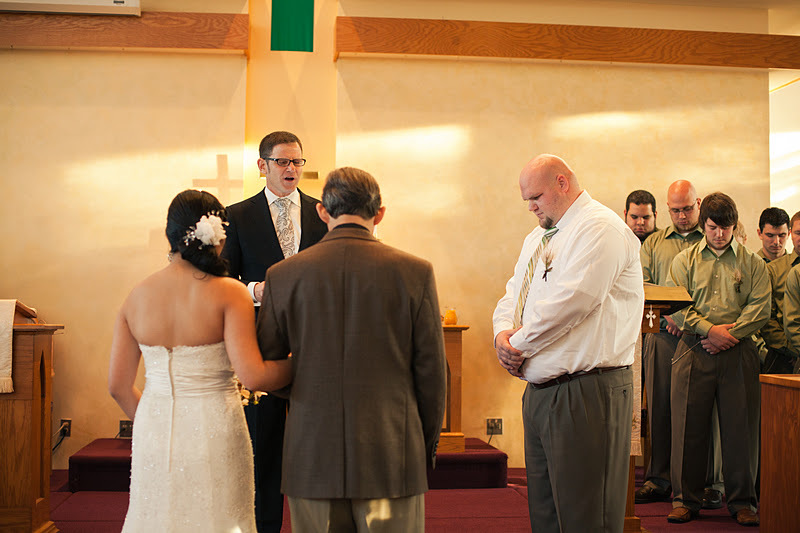 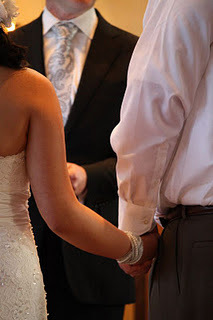 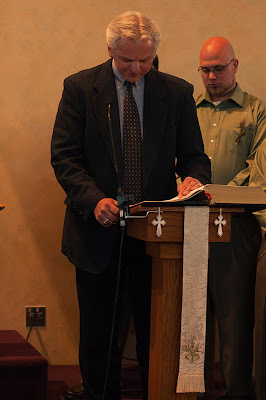 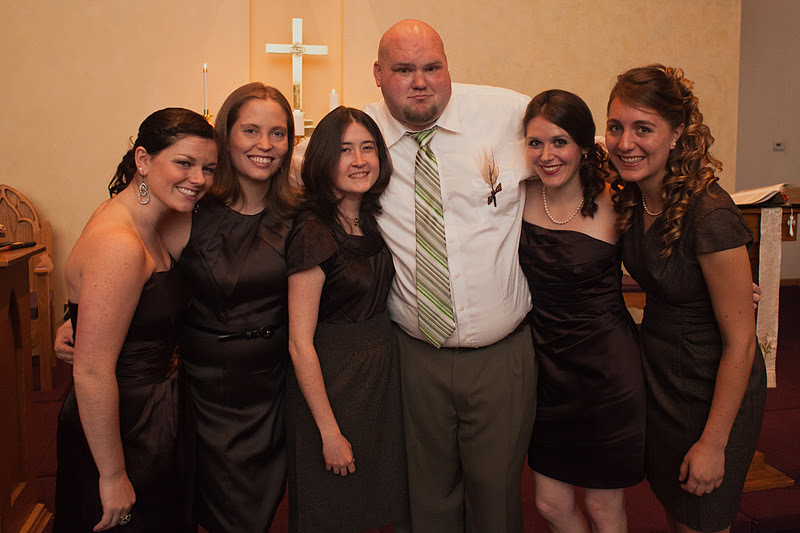 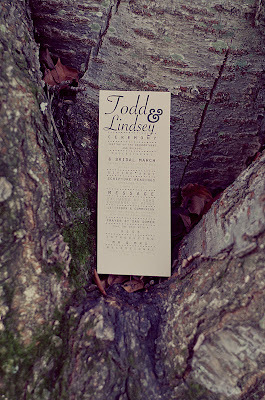 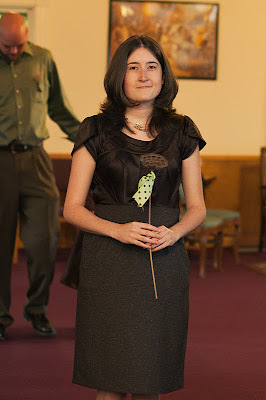 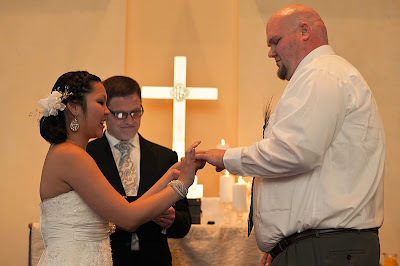 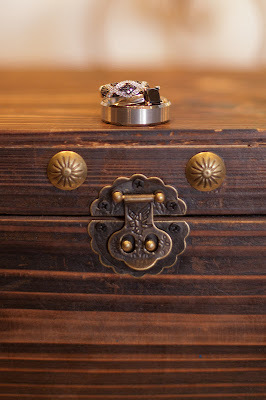 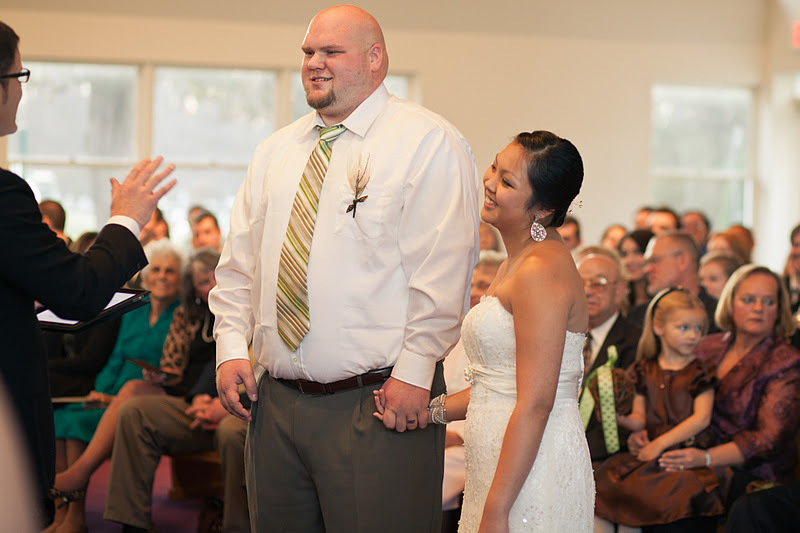 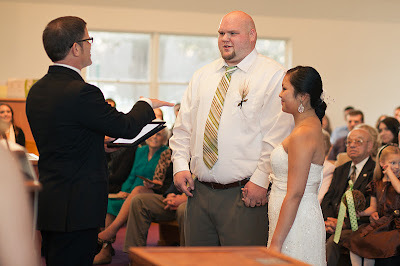 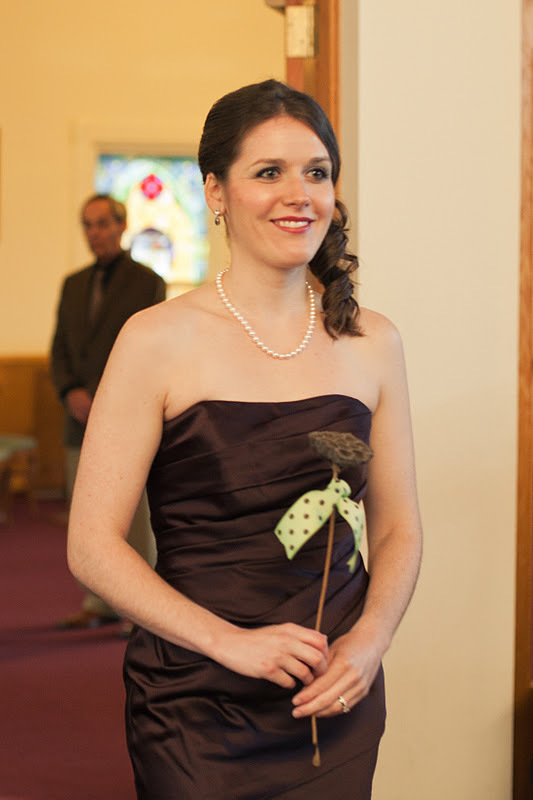 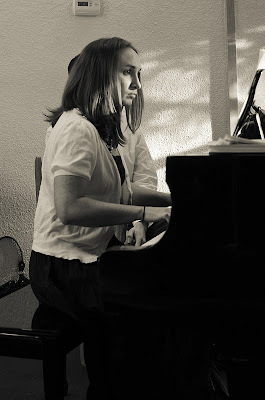 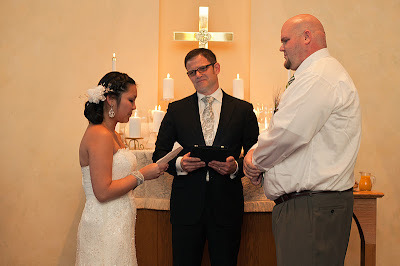 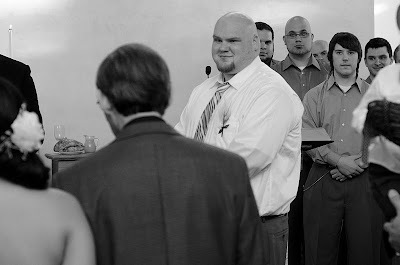 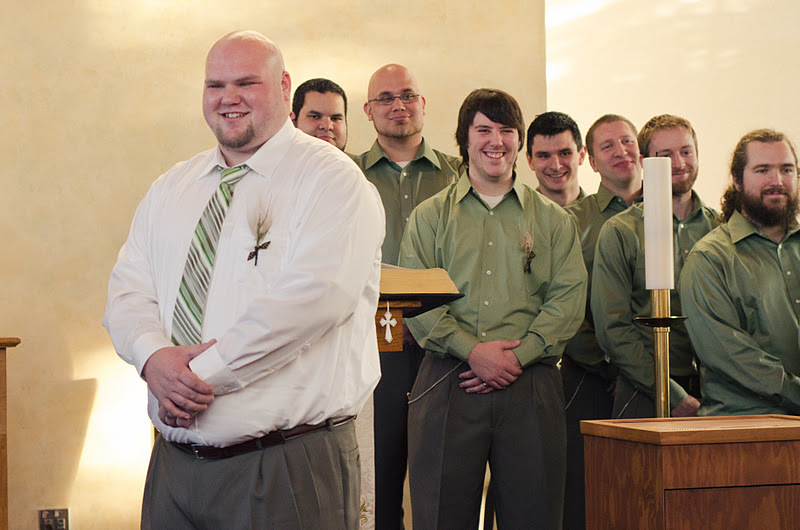 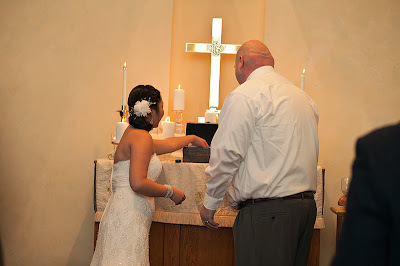 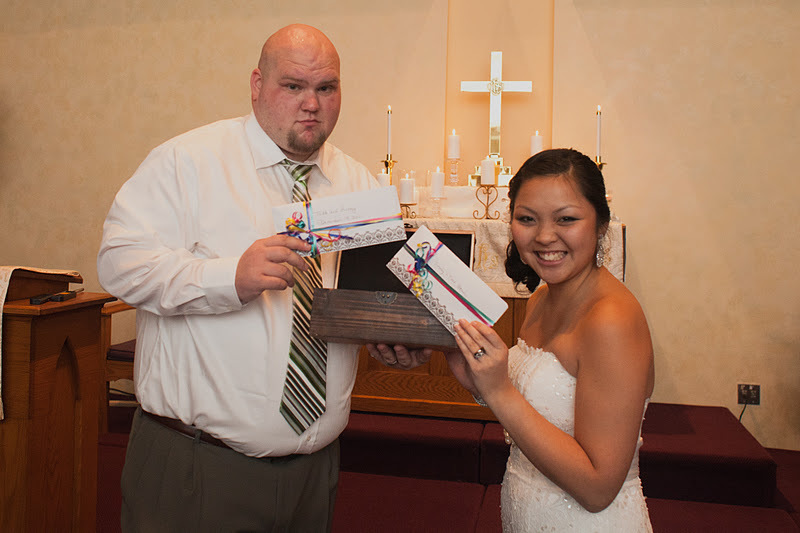 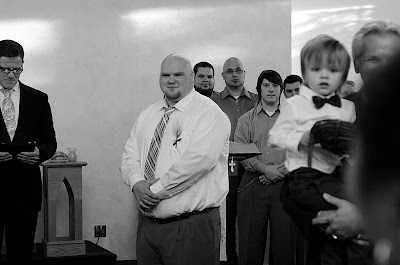 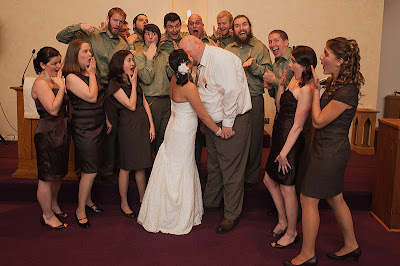 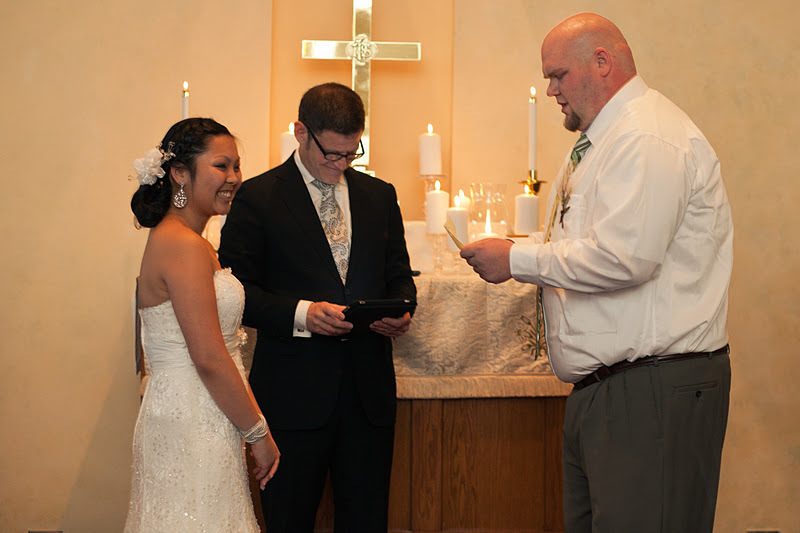 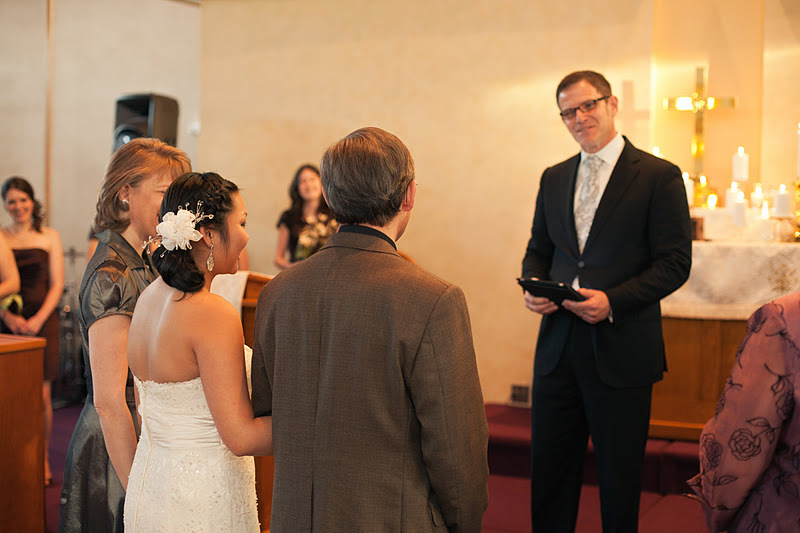 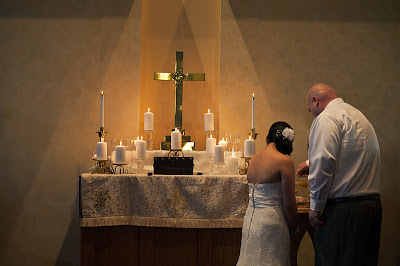 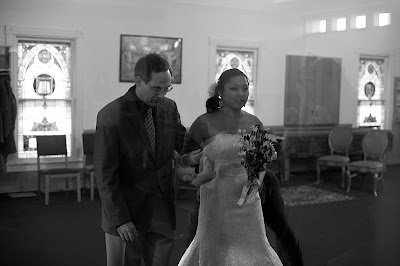 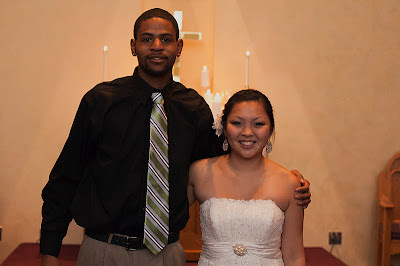 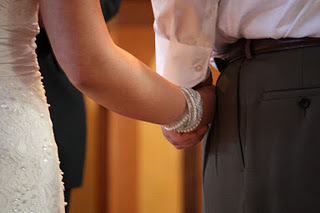 Todd and I were married in a small church near our house on Saturday, November 19th, 2011. It was a beautiful (but cold!) 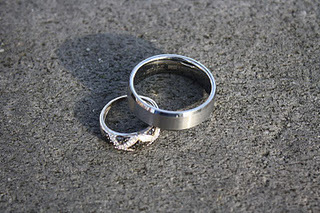 clear day. 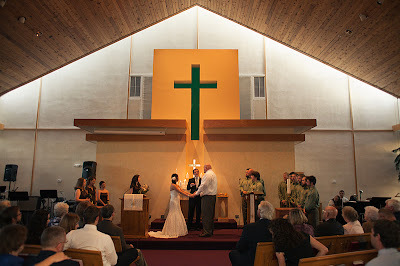 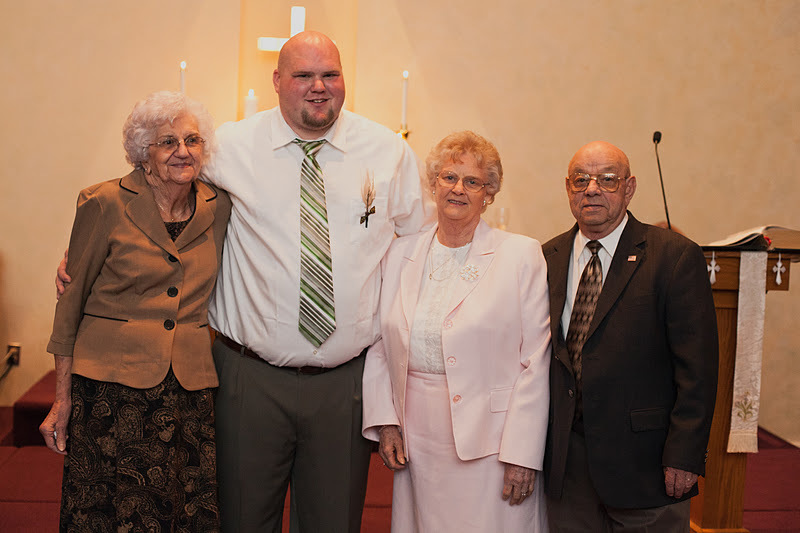 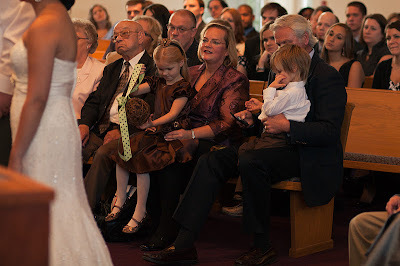 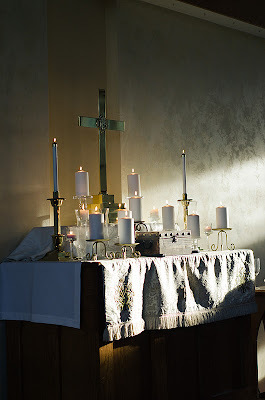 Here are some pictures of the church, ceremony and family!